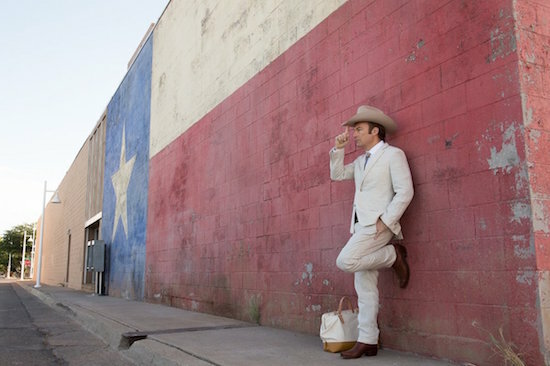 Hopefully you're all now aware my Better Call Saul reviews are exclusive to Frame Rated, so please do check out my thoughts on "Amarillo". I'd love to hear YOUR opinion in the comments there, too! Click here!